With over sixteen years of industry experience, Sally prides herself in creating an environment that allows clients to relax. With a professional and non-judgmental approach, Sally gives you realistic advice on laser treatment and general well-being. Having worked extensively in Ottawa, Sally has gathered a loyal customer base that trusts her skills and experience in the field. She has gained valuable experience over the years, working with thousands of clients from many countries. After working in Ontario, Sally relocated to British Columbia in 2013 and setup her practice again. Sally undertook management studies at Manchester University in the UK and went on to work in hospital management for several years before her interests led her to pursue a career in the medical field. 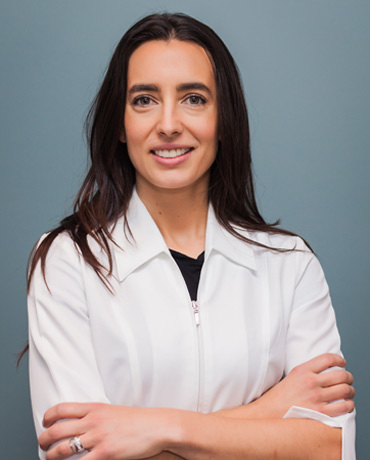 After studying and working with electrolysis, she became a certified laser technician and interned under a doctor in Ottawa for eight years where she helped set up a laser clinic and worked under her guidance. In late 2007, Sally ventured out independently and founded the highly successful Ottawa Laser Clinic. Solely owned and operated by Sally, the Ottawa Laser Clinic won the 2012 and 2013 Consumer Choice Awards for ‘Best Laser Clinic’ in Ottawa. 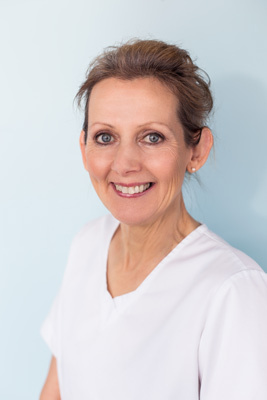 Sally’s extensive experience has given her a wealth of knowledge in dealing with a wide range of skin types. 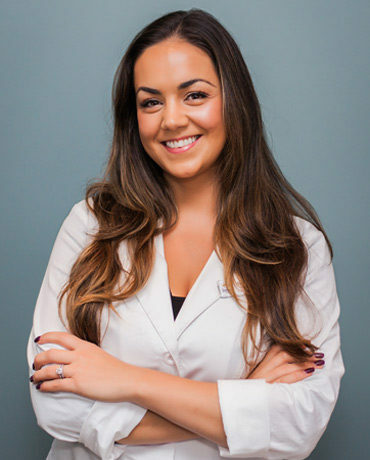 Treating the old and the young across multiple ethnicities, Sally has provided successful laser treatment for thousands of happy clients. Being a professional and an experienced individual, she understands the importance of self-confidence and positive self-image in both men and women. Sally prides herself in adopting a result-orientated approach with a friendly outlook that put her clients at ease. Known for her people skills, Sally takes great care of her clients and treats them with confidentiality and respect, giving them undivided individual attention. Get in touch with Sally today to book your free no-obligation consultation and patch test. Our wonderful technicians can take care of your individual needs, including lashes, makeup, skin care, and laser hair removal. Alia has been a certified laser technician since 2008 and an Esthetician and Make up Artist for over 10 years. She is passionate in her field and with experience traveling, working and educating in the industry you will feel confident and cared for in Alia's hands. Elisha started her career as a Certified Dental Assistant. After being so amazed with the results of her treatment at Lionsgate Laser, Elisha decided to make a career change to be a certified technician. She could not wait to share her long term, fabulous results with all of our clients! Elisha is a Certified Laser Technician and also specializes as an Electrologist and Lash Technician.